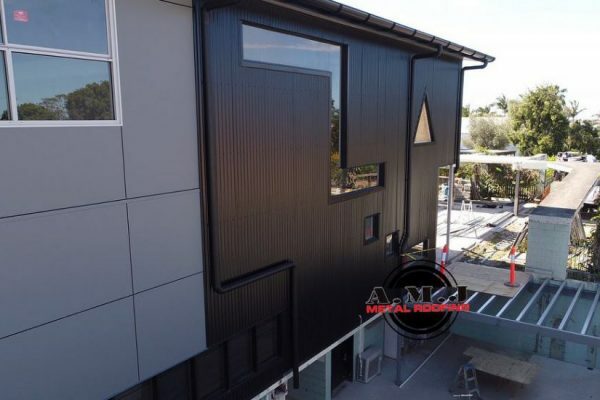 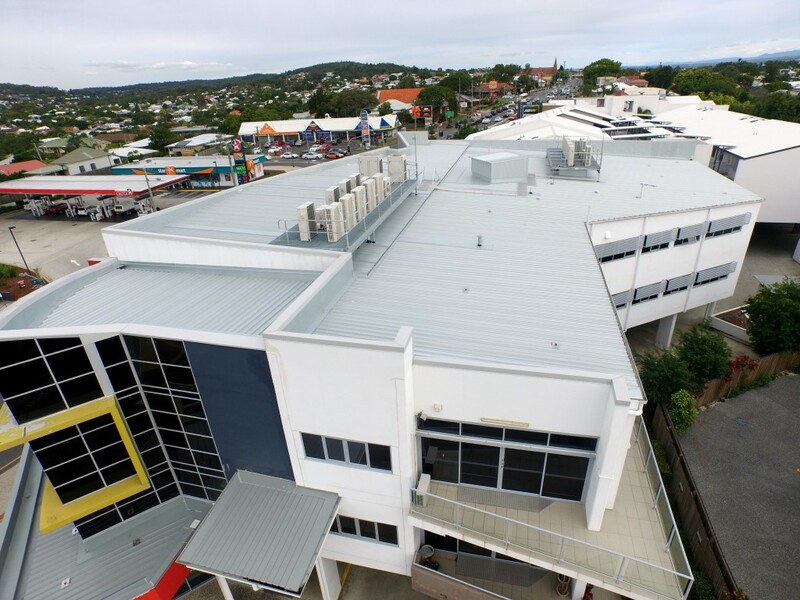 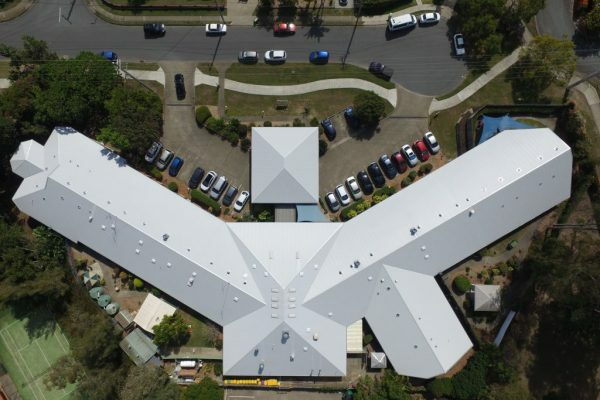 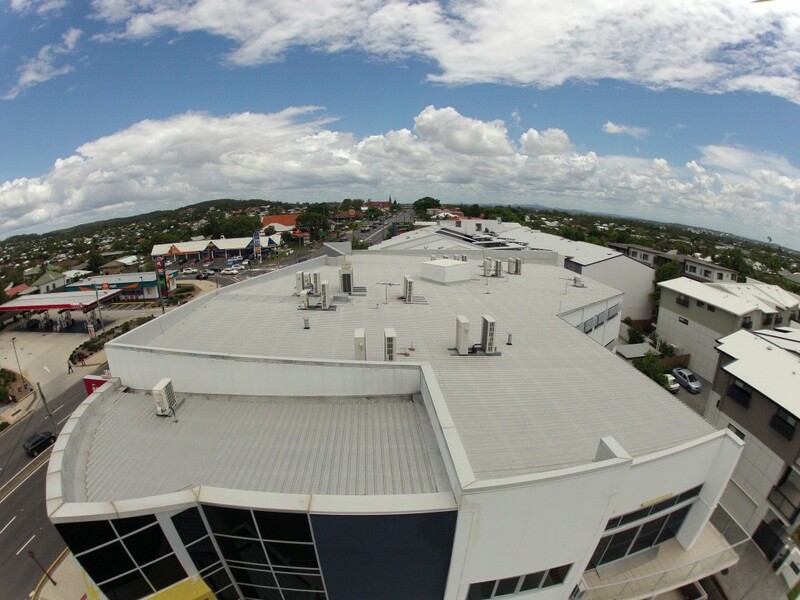 A.M.J completed a full roof replacement on a commercial unit complex in Annerley. 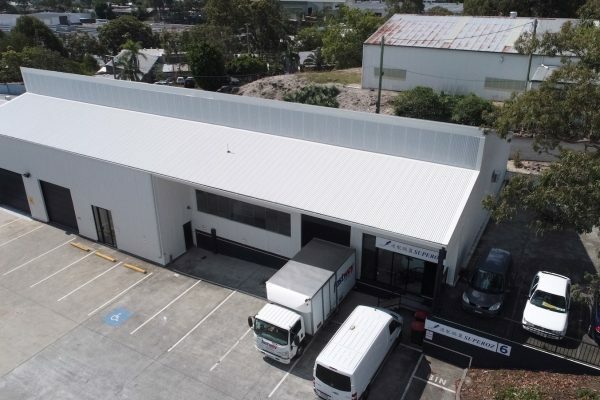 Not only did we replace the existing hail damaged roof but we also relocated all of the existing air-conditioning units!  The after photo clearly shows that the new roof layout is more organised and we think it looks amazing!